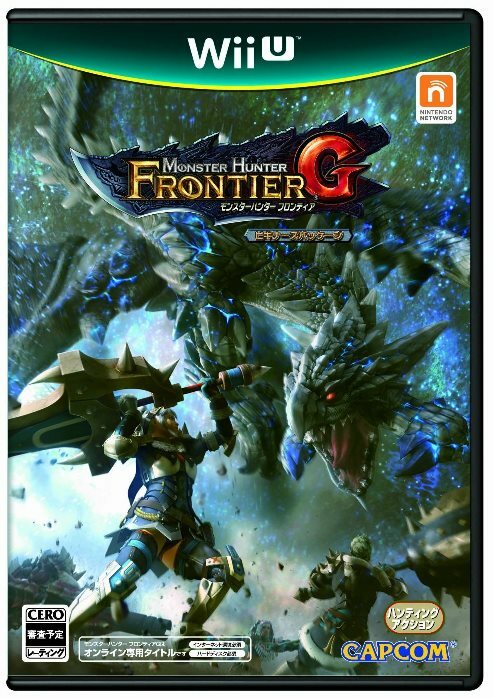 Leaks from the latest issue of Famitsu reveal an interesting tidbit for Monster Hunter Frontier G. While we don’t have the exact details just yet, the game will feature a collaboration with Nintendo’s Fire Emblem series. On Wii U, Frontier G will include two special costumes from Fire Emblem. Players will be able to dress as Chrom and Lucina. It’s unclear if there any any additional costumes or further collaborations at this time.